A powerful gangster, who is forced to spend 25 years in prison after being framed for a massacre at a temple, embarks upon a mission to reunite with his family and exact revenge upon his enemies.  Can he rise as a leader once more and restore justice? 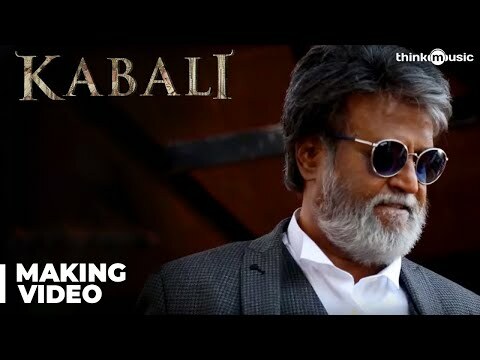 A Kuala Lumpur–based don Kabaleeswaran alias Kabali (Rajinikanth) is released after spending 25 years in prison on a false charge of starting a massacre at a local Hindu temple that killed many, including his wife Kumudhavalli alias Kumudha (Radhika Apte). 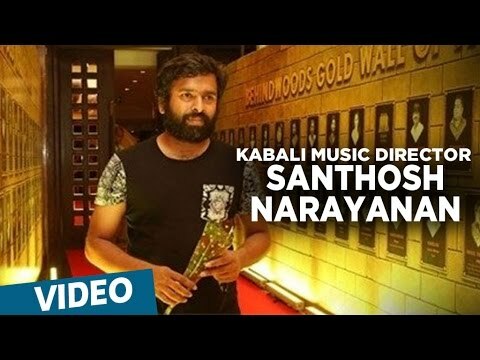 Soon after, his life comes under threat from old enemies, but suspecting that his wife may still be alive, Kabali delves into his past, sifting through the complex sequence of events that led to him becoming a gangster and which culminated in the brutal attack and apparent death of his beloved wife, who was pregnant at the time. To add to his woes, he was framed for the massacre and sent to prison. Can Kabali confront those responsible for framing him, trace his family's whereabouts and reunite with them? Will Kabali rise once more as a powerful leader to decimate the tyrannical reign of his enemies Veera and Tony? Soft and silent screenplay..There was an expection of mass action since it is a Gangster movie..But it was quite shown in a different shade about a Gangster...filled with love sentiment and ofcourse Rajinism..
Ranjith has shown the current energy of Thalaivar...I expect more such old getup movies by him. Overall worth watching...not an average one...its in a class such a way it will be loved by Hollywood movie fans too. Extraordinary Acting by Rajinikanth, BGM is awesome, A Special applause to Costume Designer and Lyric Writter. As a Director, Pa. Ranjith has crests and troughs in the movie, overall its a good little winning attempt. The only drawback which I felt is the characters other than Rajini, only Rajini rocks the screen frame by frame and no others shines before him, I don't know why Ranjith had kept such non cachy shots where all characters not blasts. For Fans who loves Basha, Padayappa, Muthu, Shivaji, etc.. comes with lot of expectations post the teaser victory, I am sure that its a disappointing movie. For the fans who love the actor Rajinikanth, its a tuttyfruity movie to them. KABALI is a good film, which covers more emotional than action. Gud treat for thalaivar fans. One of the best performance by superstar. A gud script by ranjith. 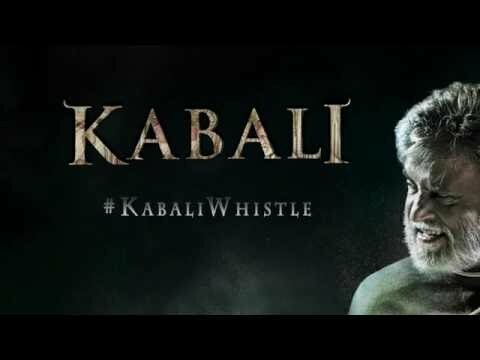 The official teaser of Rajinikanth's much anticipated 'Kabali', will be released at 11 am in the YouTube channel of producer Kalaipuli S Thanu on 1st of May 2016. 'Kabali', shoot schedule in Bangkok is for a week. 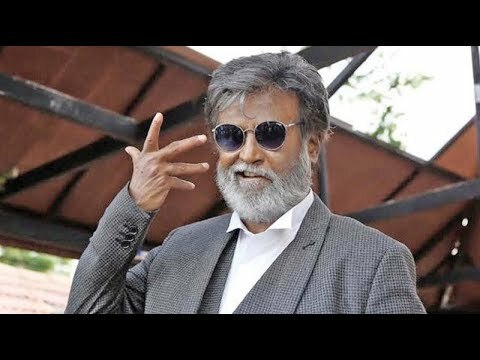 ‘Kabali’ branding activities to touch Rs. 100 cr. 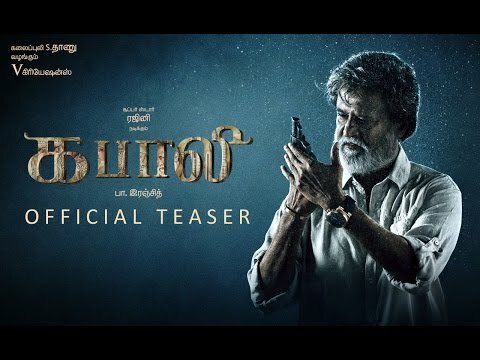 ‘Kabali’ to release in 400 screens in the U.S.
"Kabali will have a political backdrop"
"I am eagerly waiting for superstar's feedback on Neruppu da"
Rajnikanth’s Kabali teaser on a RECORD-BREAKING spree, beats lifetime views of Vikram’s I! Rajinikanth confirms next film with a New Wave Director?